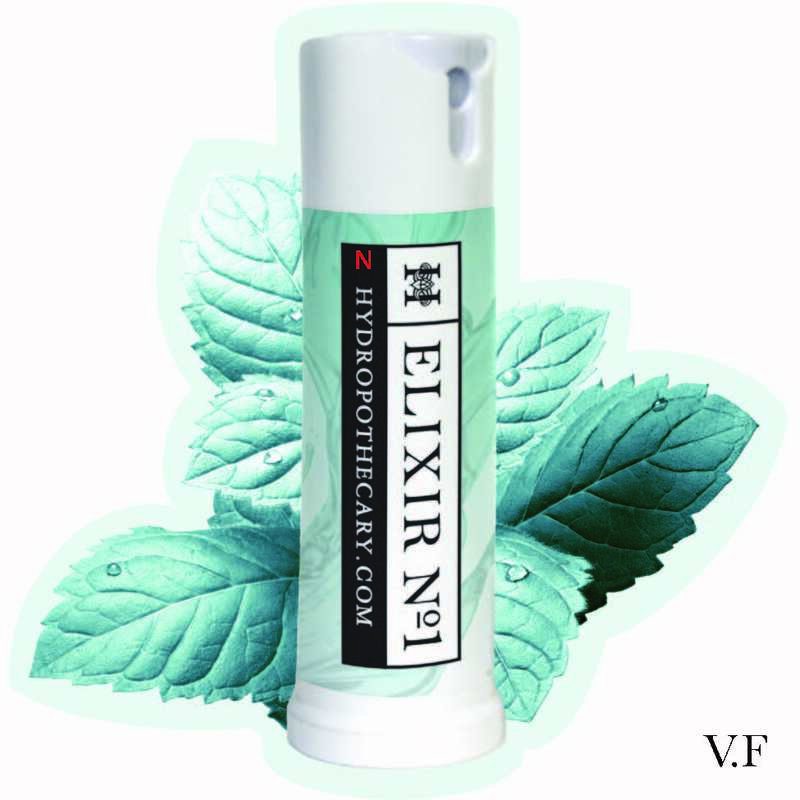 Canada's first and only medical cannabis peppermint oil sublingual mist. GATINEAU, QC--(Marketwired - July 25, 2017) - The Hydropothecary Corporation (TSX VENTURE: THCX) today announced it will soon launch Elixir No. 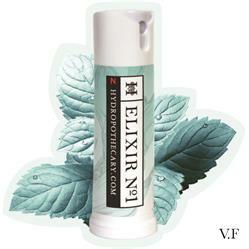 1 Canada's only legal medical marijuana sublingual (under tongue) mist. This new product, in a natural peppermint oil base and is approved for production and sale under the ACMPR by Health Canada, will begin shipping on July 31, 2017. Packaged in a child-resistant, 15ml spray bottle, Elixir No. 1 is a smoke-free, ready to use, high THC product. It contains close to the maximum allowable THC level of 30mg/ml for a cannabis oil under current Health Canada regulations. The mist can be sprayed directly under the tongue or mixed with food or drinks, and provides a discreet, convenient and ready to use alternative to dried medical marijuana products. "With the introduction of Elixir No. 1, Hydropothecary is answering the needs of any Canadian looking for smoke-free and ready to consume alternatives. Our easy to use, easy to understand products, including our line of Decarb products and capsules, are part of Hydropothecary's commitment to innovative product development. 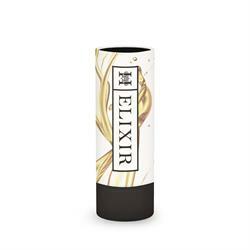 As a result, we expect demand for Elixir No. 1 to be strong from the outset," said Sebastien St-Louis, CEO and co-founder. Elixir No. 1 will be available from the Hydropothecary online store for $89 a bottle. The Hydropothecary Corporation is an authorized licensed producer and distributor of medical cannabis licensed by Health Canada under the Access to Cannabis for Medical Purposes Regulations (Canada). Hydropothecary provides naturally grown and rigorously tested medical cannabis of uncompromising quality. Hydropothecary's branding, cannabis product offering, patient service standards and product pricing are consistent with THCX's positioning as a premium brand for a legal source for medical cannabis within this new marketplace. In addition to medical cannabis production and sales, Hydropothecary explores various research and development opportunities for cannabinoid extracts, drugs and combinatory chemistry. In addition, the company is investigating the development and patenting of novel technologies related to medical cannabis, as well as the import and export of medical cannabis.